Hoping someone can solve this for me or if it is something obvious, point me in the right direction. I have turned down the User controls to lowest setting and run the installation as an administrator. 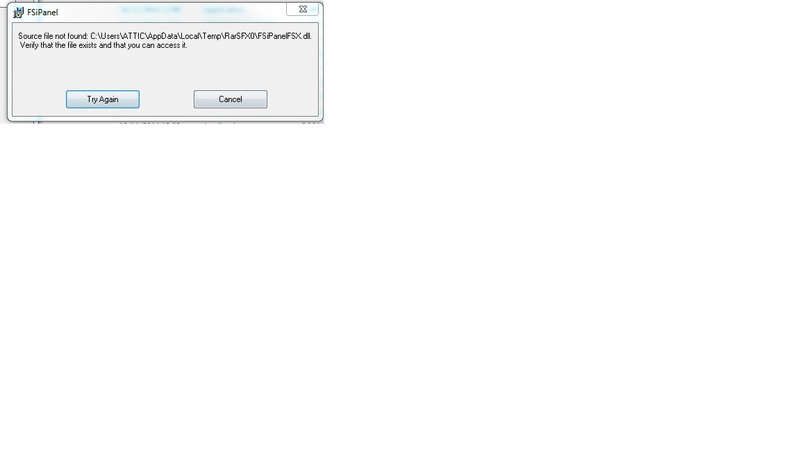 I download the software, select the folder and shortly after the installation begins I get this error message. i have this same trouble whats going on anyone know ?????? ?